House Resolution 3799, known as the Hearing Protection Act, was introduced into Congress in Late 2015. 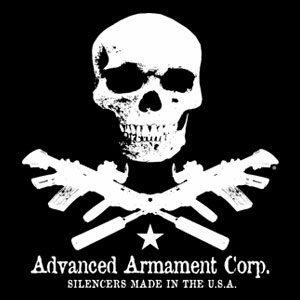 It’s the culmination of 4 years of lobbying by the American Suppressor Association to remove suppressors from the purview of the National Firearms Act. With the bill now in committee, there’s still time to make your voice heard and help the Hearing Protection Act become a reality. Currently, firearms owners that wish to purchase a suppressor must apply for and be granted a $200 tax stamp issued for NFA firearms. The sponsor of this bill, Matt Salmon and his Co-Sponsors are proposing that suppressors are invaluable to private citizens and the shooting sports community for the hearing safe operation of firearms. If the bill passes, suppressors would be still be subject to the NICS background checks utilized when purchasing a firearm, but citizens would be able to purchase them without the lengthy and complicated registration process through the NFA. In addition to the removal from the NFA, any firearms owners that filed for a suppressor through the NFA since October of last year, will be provided a refund of that tax. 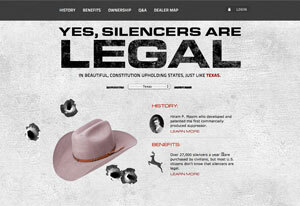 Suppressors have unfortunately fallen victim to Hollywood stereotypes and anti-gun proponents argue that the elimination from the NFA registry would enable criminals to commit silent shootings. 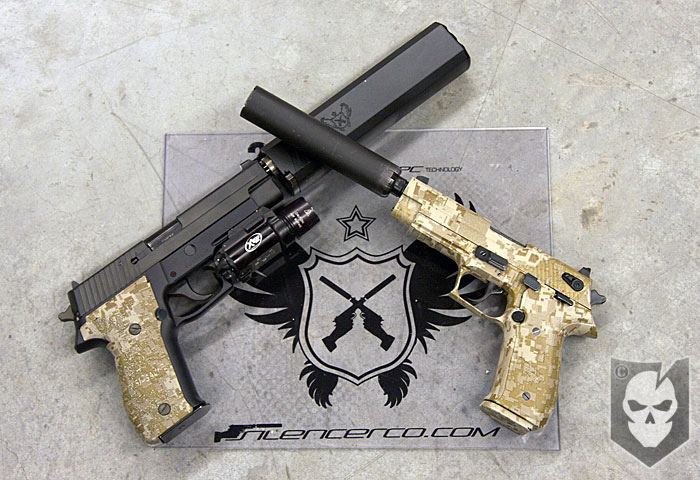 The reality is that while most suppressors offer a considerable noise reduction, the decibel rating on most suppressed weapons ranges from 120 to 140 decibels. To put this in perspective, a running chain saw operates at around 120 decibels. 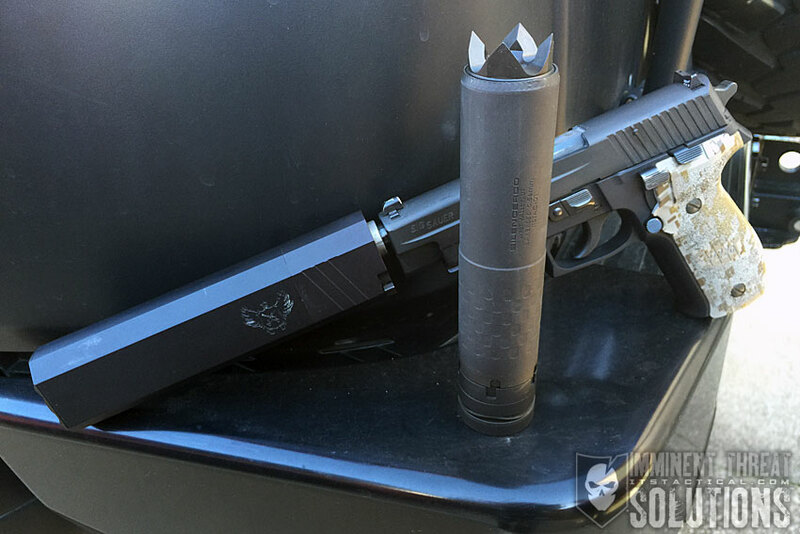 The main goal of the Hearing Protection Act is for Congress to recognize that suppressors have a important use in shooting sports and hunting communities. With the lowered decibel rating from a suppressor and the use of quality, sub-sonic ammunition, firearms owners can use their guns at a more hearing safe level. 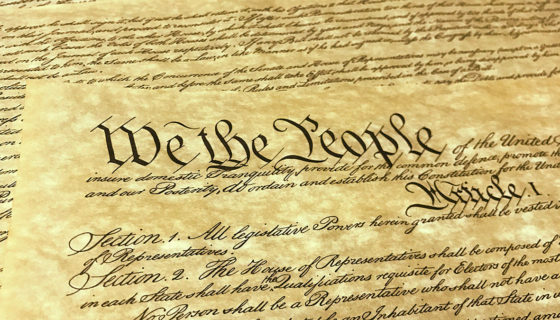 As with all legislation, the best thing you can do is make your voice heard. Contacting your representatives and letting them know that you want them to support this bill, is a big step in the legislative process. The American Suppressor Association has created a site that allows you to enter your information and automatically contact your representatives with all of the information necessary on this bill. We strongly urge you to send your representatives a message and share this information to help overturn the loopholes created for suppressor ownership.